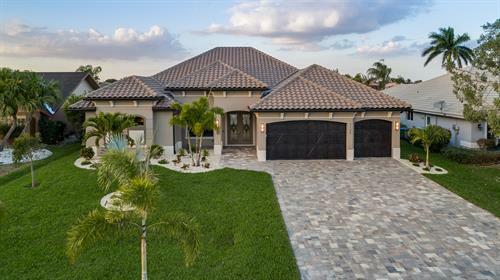 Located in Cape Coral Florida, Beattie Development is Southwest Florida’s premier custom home builder and remodeling contractor. 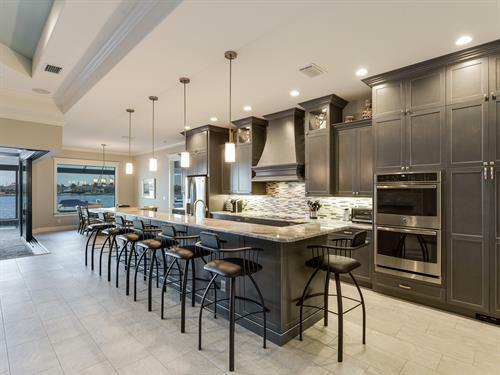 Impeccable designs, superior quality materials and customer service combined with a highly skilled team with extensive experience sets us apart from other luxury homebuilders in the area. Our work speaks for itself as we have been recognized several times for our accomplishments.